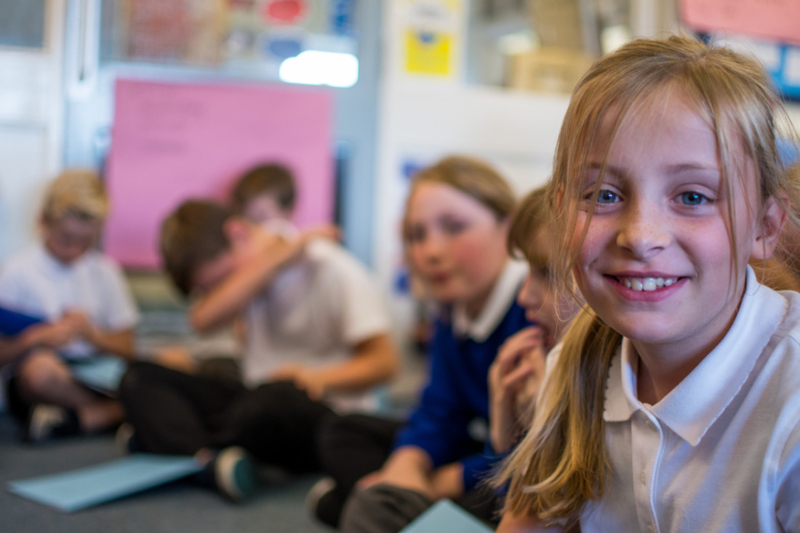 Westcott Primary School believe that RE has an important role to play as part of a broad, balanced and coherent curriculum to which all pupils are entitled. RE subject matter gives particular opportunities to promote an ethos of respect for others, to challenge stereotypes and to build understanding of other cultures and beliefs. This contributes to promoting a positive and inclusive school ethos that champions democratic values and human rights. Section 78 (1) of the 2002 Education Act states that all pupils should follow a balanced and broadly based curriculum which ‘promotes the spiritual, moral, cultural, social, mental and physical development of pupils and of society, and prepares pupils for the opportunities, responsibilities and experiences of later life’. Learning about and from religions and beliefs, through the distinct knowledge, understanding and skills contained in RE within a broad and balanced curriculum, is essential to achieving these aims. Exploring the concepts of religion and belief and their roles in the spiritual, moral and cultural lives of people in a diverse society helps individuals develop moral awareness and social understanding. In order to fulfil the expectations of the Agreed Syllabus and the law, the major focus of work in religious education must be on Christianity and other principal religions, rather than on secular experiences or analogies. A long term plan is in place based upon the Agreed Syllabus, which provides continuity and progression in the development of knowledge, awareness and respect. Pupils are engaged by a variety of approaches including discussions, debates, music, writing, drama, visual arts and ICT. There are opportunities for pupils to reflect, to explore beliefs and values, to ask their own questions and to investigate, research and respond personally through different fields of enquiry. Children follow fields of enquiry that allow them to understand and interpret beliefs and teachings. Children are encouraged to respond critically allowing them to develop spiritually and morally; grow in confidence and gain a sense of freedom. Fields of enquiry also allow children to explore the impact of religions on daily life and allows them to discover and understand that religious practices are diverse and change over time as they are influenced by culture. Exploring some of the ultimate questions that confront humanity allow children to reflect on ethical, spiritual and philosophical challenges.